'Technology of Yesteryear' by Karma :) - DPC Prints! 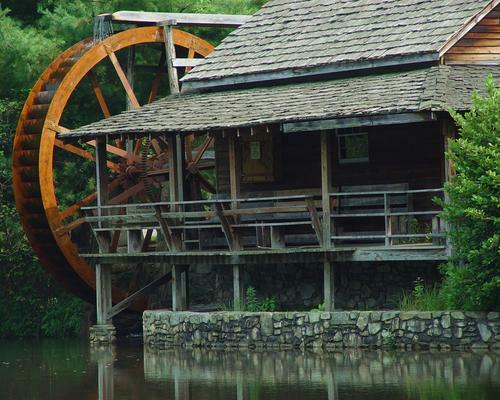 This gristmill was built by students of Haywood Community College on the campus. It is a relaxing place to walk or relax. This photograph originally appeared in the The Past Challenge.